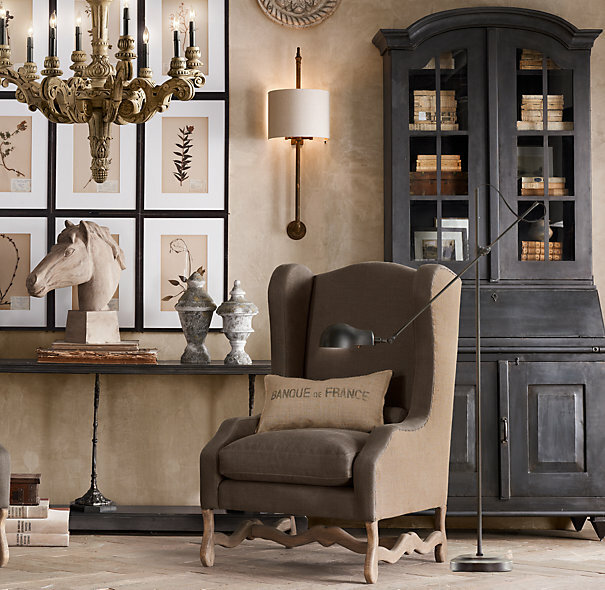 Shopping for new furniture can be overwhelming, but it doesn’t have to be. Break the task down into manageable steps, take a deep breath and dive in. Using the tips in today’s guest post, you can be sure to make the best choices for your home. Creating a budget – decide what you can afford. Make sure that your budget is a concrete number and not a vague value such as “around a thousand”. Doing research – spend time browsing the Internet, paging through home magazines, and window shopping in order to get a sense of what style, color, material, etc. you want for your home. 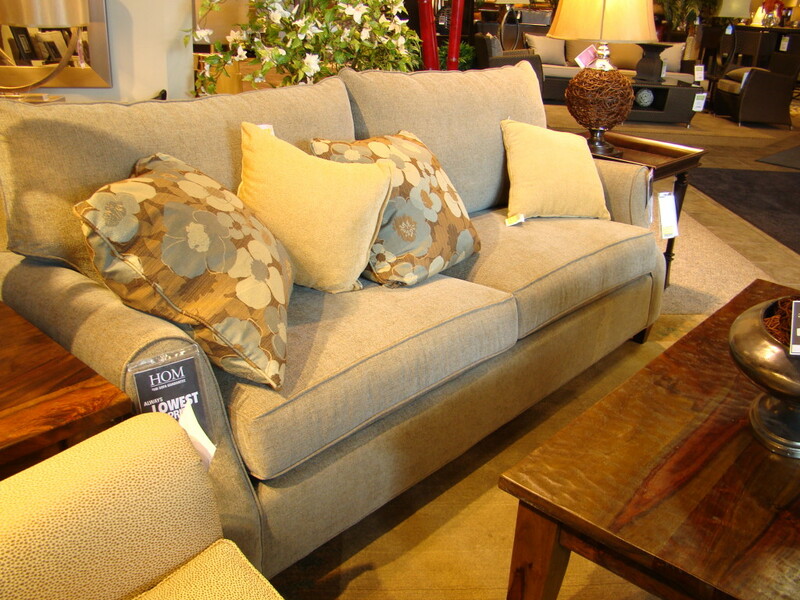 Getting a sense of what you like can save you countless hours wandering a furniture store. Getting a sense of space – understand what is missing from the room you’re buying furniture for. Do you need 1 chair or 2? Do you need a couch and a love seat? Make a list of the pieces you need and make sure to measure so you don’t end up buying something too big or too small. Listing your needs – if you have special wishes or needs that your furniture must fulfill list them in advance so that you don’t forget while shopping. For example, if you want an ottoman on furniture casters so it can be moved out of the way to suit your entertaining needs, make a note of that up front. Once you start shopping, don’t give in to fatigue and settle for a piece you aren’t satisfied with. Take your time. When you start to feel burnt out call it a day and come back next weekend. If you find a piece of furniture you like, make sure to comparison shop. Can you get the same piece cheaper elsewhere? Your going to be living with most pieces of furniture for years if not more than a decade. Keep that in mind when shopping. Be sure to try each piece of furniture to make sure its comfortable for you. For example, if you’re shopping for a couch, you should sit on it for at least 15 minutes. If you find yourself shifting around a lot and trying to get comfortable that probably isn’t the couch for you. The same goes for chairs. As mentioned above, most furniture is going to last quite a few years. In light of that, don’t be afraid to invest in quality pieces. There’s a difference between scoring a good deal and going cheap. If you go cheap you may be faced with fabrics or materials that wear quickly or break down. At some point you’ll find a piece of furniture that is just perfect. When that time comes you’ll be tempted to leap on it and purchase it that second. Don’t. Take a deep breath. Do not rush yourself. First impressions aren’t everything. Call a friend or family member for a second opinion. Try sleeping on it and coming back the next day to see if you’re still in love with the piece. Try to find out if the store will be having a sale next weekend and if so, wait for that better deal – it’ll be worth it. 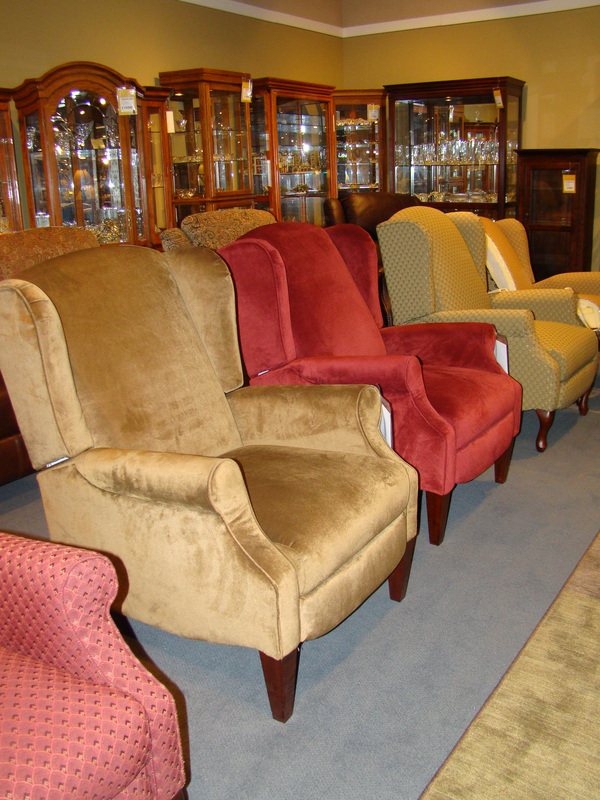 If you can wait, buy furniture at the time when you score the best deals. According to Dan Butler, vice president of retail operations at the National Retail Federation, that time is the month of February (Real Simple, n.d.). The reason? New furniture designs make their grand debut in the spring so in the months (particularly February) leading up to spring retailers are trying to clear space for new pieces and they do that by slashing prices (Real Simple, n.d.). Article contributed by Janet Majors on behalf of Caster Specialists. Janet is an HGTV addict and loves to get a great deal on home decor.